It can be increasingly difficult to spend time together as a family in modern times thanks to long working hours and busy schedules. Luckily, there are plenty of activities you can do with your children that don’t require you to spend lots of money or take loads of planning to set up. If you are stuck for some ideas on what to do, especially if your kids are now off school on holidays, then take a look at some of these ideas and prepare to have some great fun with your loved ones. Like some of the activities in this list, visiting a museum has several advantages. It is not only a great way to get out of the house and have a family outing but it is also informative and a valuable learning experience. 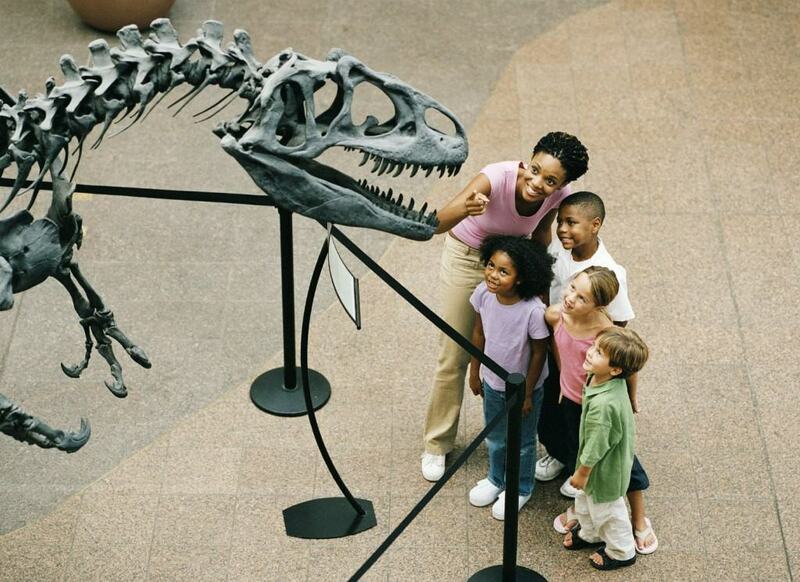 Many museums even have interactive exhibits that will make sure the kids don’t get bored while they are learning. The good thing about the summer is that you get a lot of opportunities to go outside and really take advantage of the good weather. 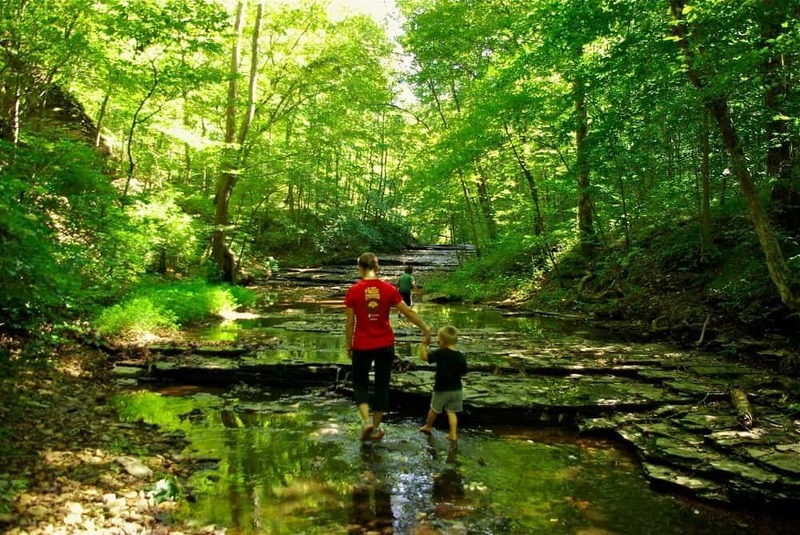 One of the best ways to get your family out in the open is to go on a hike. You can choose to explore parks, the countryside or other beautiful nature spots. This provides the perfect way to take a look at the sights and spend quality time together. A long walk and the fresh air will also help to make sure your kids get a good night’s sleep. Not every activity you do with the rest of the family has to be taken outdoors. 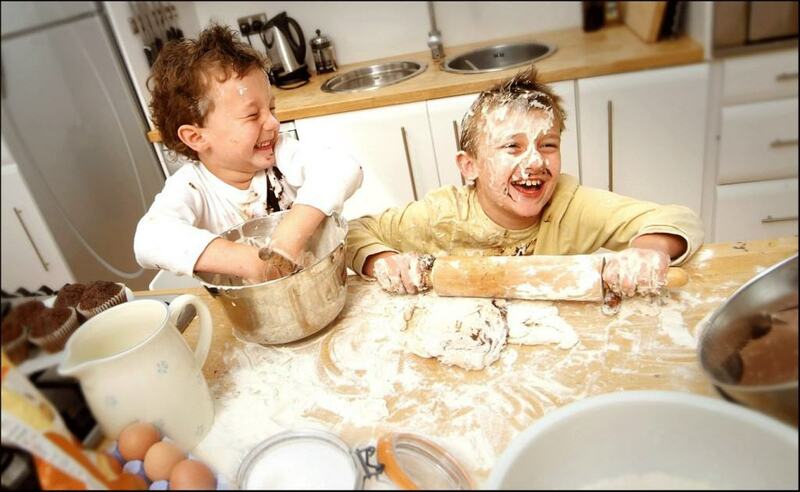 In fact, there is still a lot of joy to be had inside such as baking cookies. So, if you don’t have the opportunity to go outside because of travel problems or bad weather, why not trying cooking some treats with your kids. Why not make things a bit more fun by having a competition on who can make the best cookies, or have the best decorations. After all is said and done, you’ll have some yummy treats to share around. 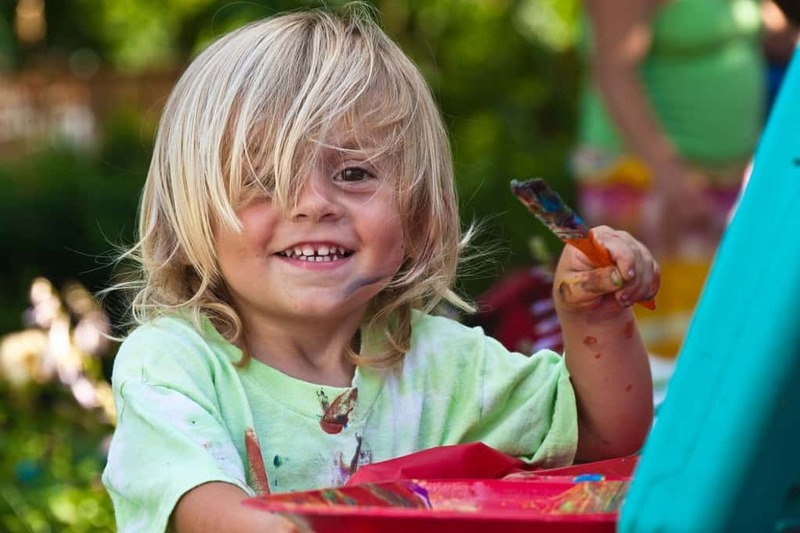 Children love painting and a chance to get messy, so buying some paints can be a really nice way to have some family fun. All you need is a few brushes, a collection of paints and some paper for them to create their art, and you can even have competitions to come up with the best picture. Alternatively, if you need to paint a room, enlist the kids and get them to help. They’ll have just as much fun. Cycling can not only be plenty of fun, but it is also a good way to get in some exercise and explore the area around you. 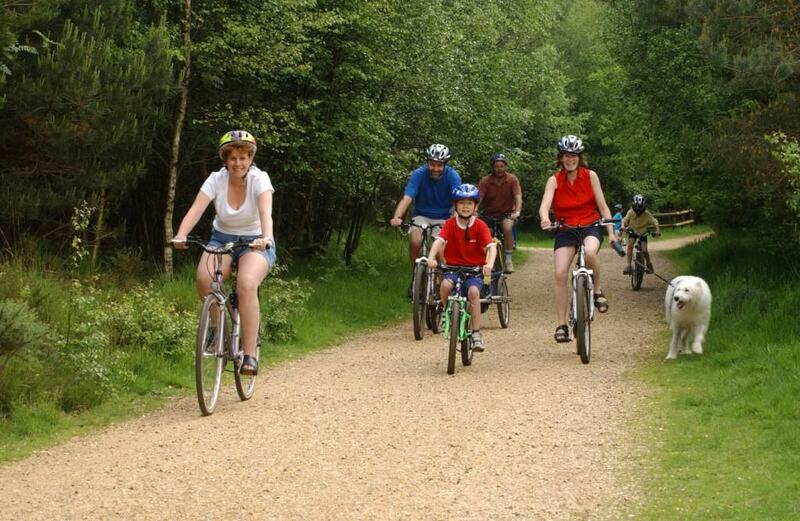 Plenty of cities and towns now have designated cycle parks or routes through the countryside, allowing you to take your children to a variety of different locations. Attachable helmet cameras such as the Go Pro also mean you can film the entire ride. 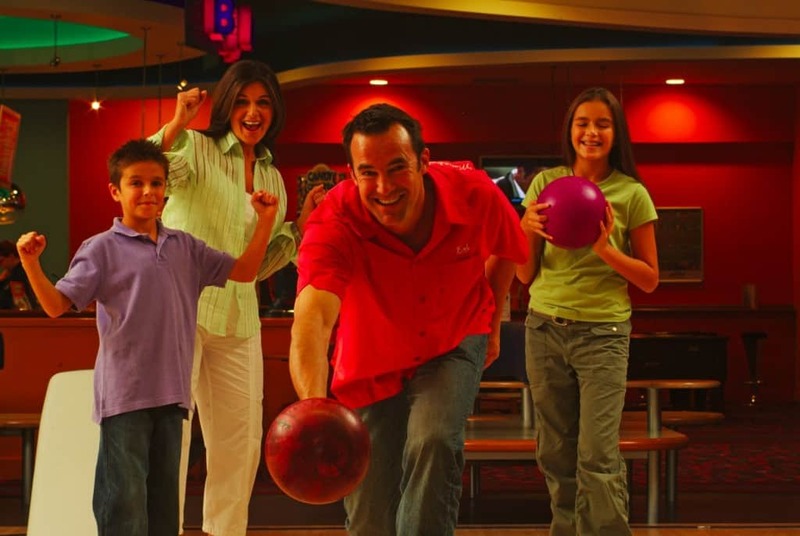 Bowling is a great way to spend some time with your kids thanks to the fact that it is so accessible. Almost anyone can play and it will allow you to bond and enjoy yourselves for a couple of hours. 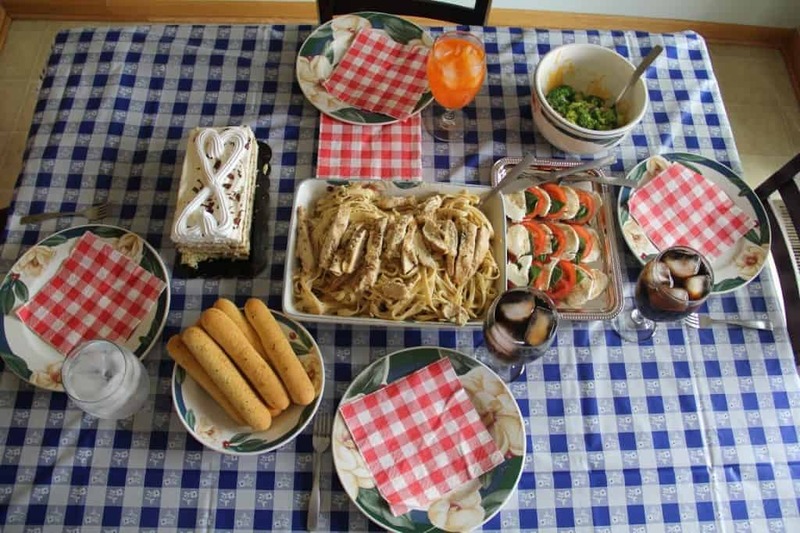 It might also be a good idea to invite some friends and family along too so you can have a more party-like atmosphere. A nice way to have some fun at dinner time is pretend that you are at a restaurant and get the children to pretend that they are serving you dinner. They will love dressing up and play acting the role of a waiter or waitress. 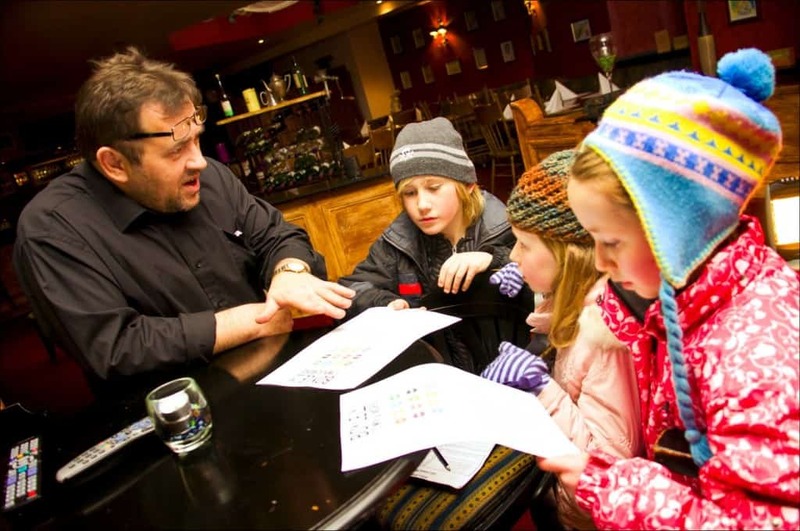 You can even try it the other way round, giving the children menus with you taking on the role of the restaurant worker. 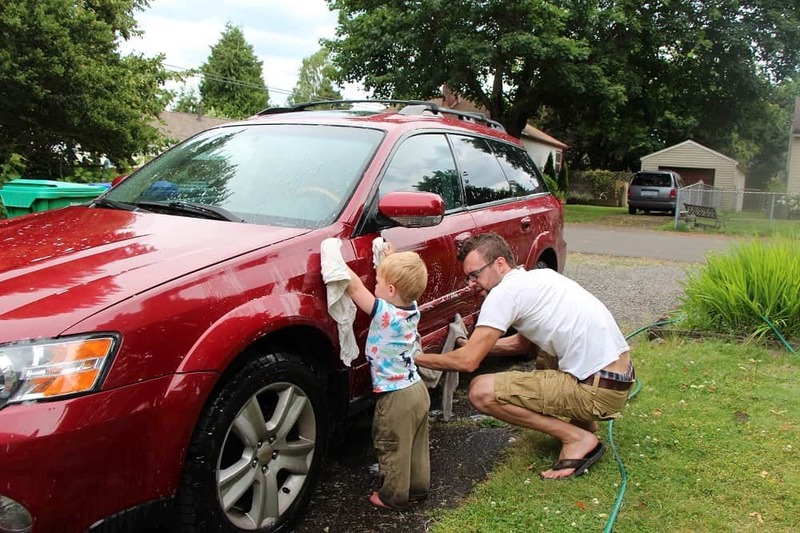 Want a way to keep the children entertained and bond as a family on a budget? 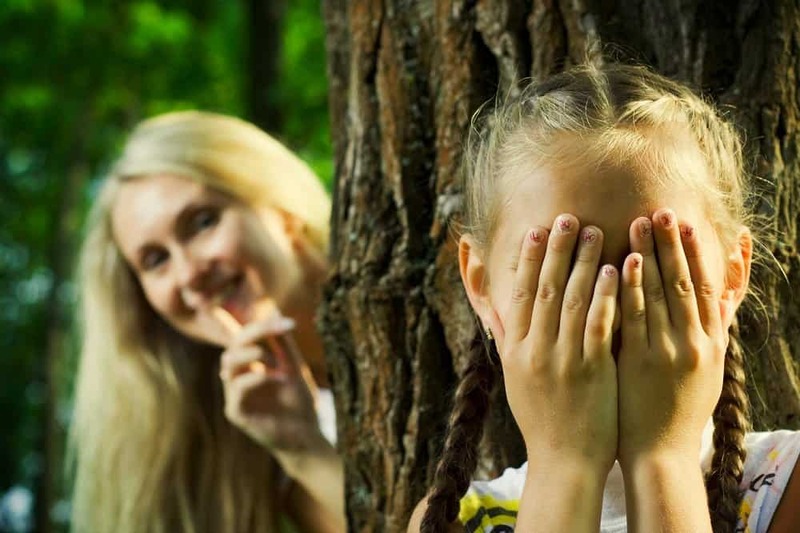 Well you can’t go wrong with hide and seek as it requires no equipment and is incredibly easy to play. The entire family will have loads of fun as they hunt and hide from each other. Be careful before you start playing though — try to keep tools and other dangerous items out of places where your kids are likely to hide so that they don’t hurt themselves. Sometimes there can be nothing better than relaxing with a great movie or going out to the cinema to catch the latest blockbuster. Watching movies can help the entire family bond, just make sure you watch something everyone will enjoy. 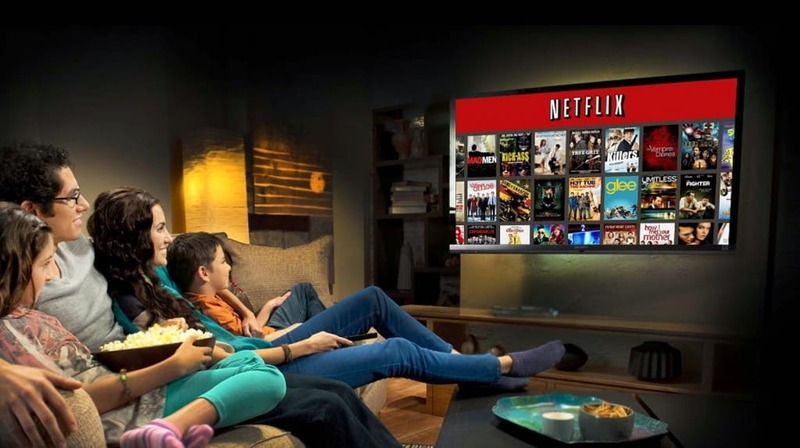 Streaming services such as Netflix offer a large range of movies, so we’re sure there’ll be one on there for you. Don’t forget the snacks, drinks and popcorn. 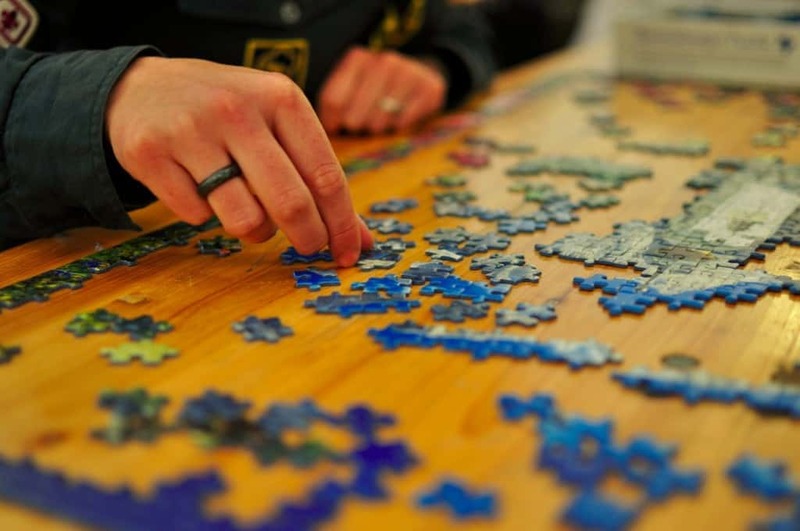 Jigsaws and other puzzle games are a nice way to spend an afternoon together as a family. Whether you can’t go outside for whatever reason or just want to have a quiet day in, doing a puzzle with the children can be a good way to not only have entertain them but also get their brains working. Just make sure that you are there to help and that the puzzle isn’t too difficult, otherwise their attention might wane. 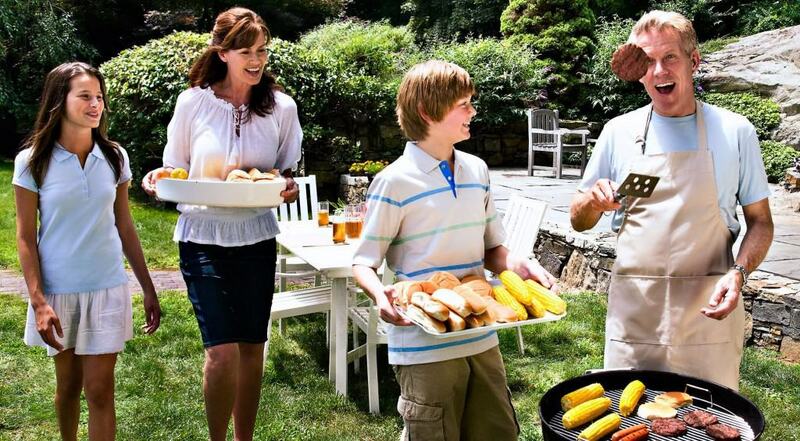 A BBQ is a traditional family activity that has provided food and fun for decades. They are the perfect way to get together with friends, giving a centerpiece to an outdoor party on particularly sunny days. Even if you don’t want to host so many people, a BBQ can still be ideal for just you and the kids. Children love collecting things and exploring their surroundings, so creating a treasure hunt or setting them a task of starting their own collection can keep them occupied for an entire day. They can collect anything from insects to rocks, while if you do a treasure hunt you will also enjoy yourself whilst setting the clues and hiding the items. Collections are an especially good idea as it means that any future trips out can incorporate a hunt for new additions. Everyone loves a good dance and that is especially true of young children. Turn the lights out, put on a small disco ball or other colorful lighting and put the music on. 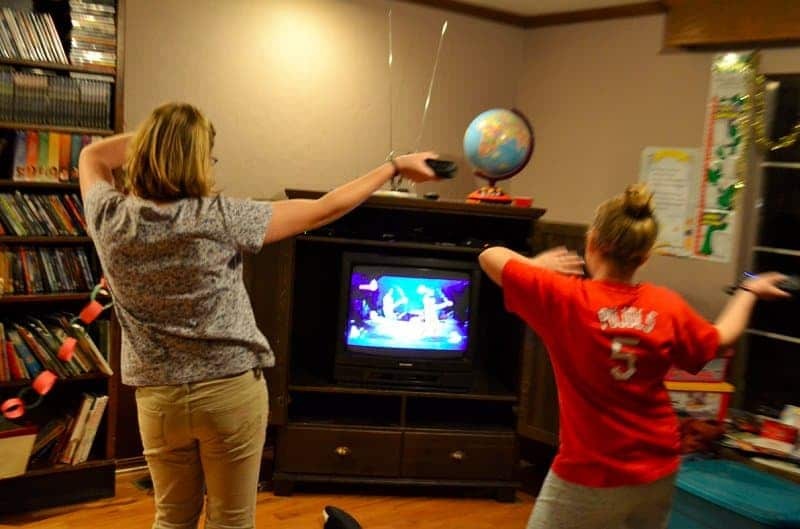 You and the kids can then show off your best moves and mark each other if you want to make it into a light-hearted competition. The family will all enjoy the activity and will tire themselves out before bed. 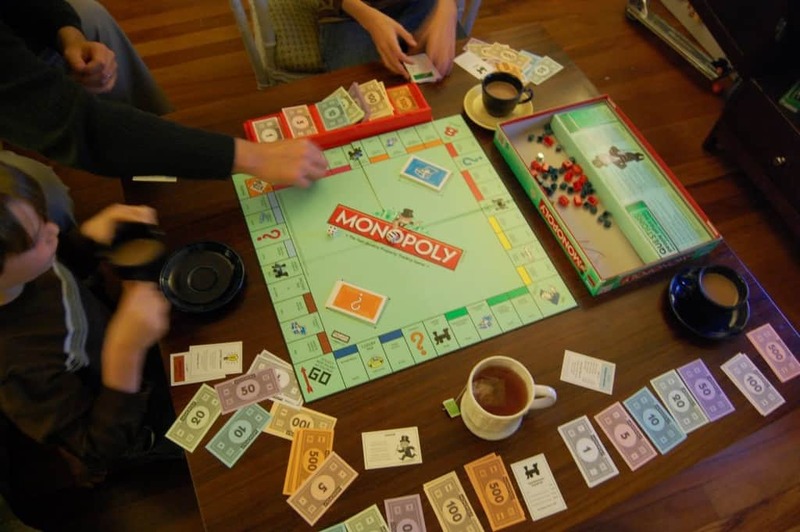 Whether you use board games such as Monopoly, take part in quizzes like Trivial Pursuit or simply play lounge games including charades, game nights often lead to a funny and enjoyable experience for everyone taking part. 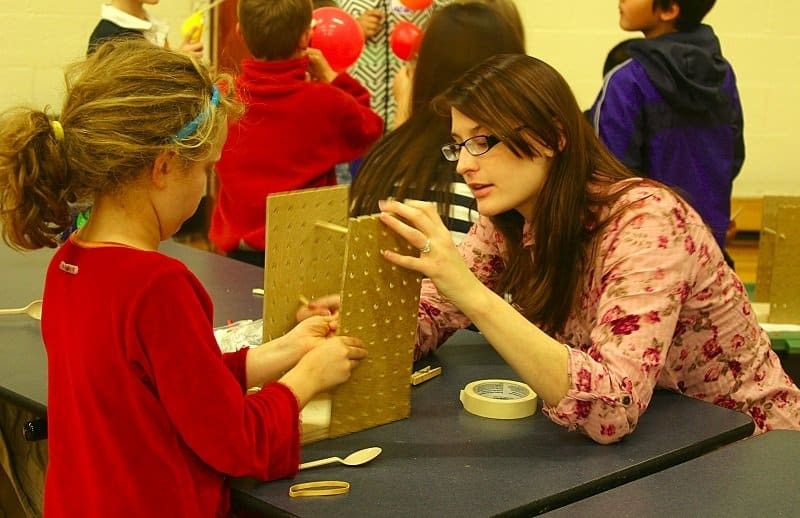 You can even come up with your own unique games or get the kids to invent something to play and help them create it. 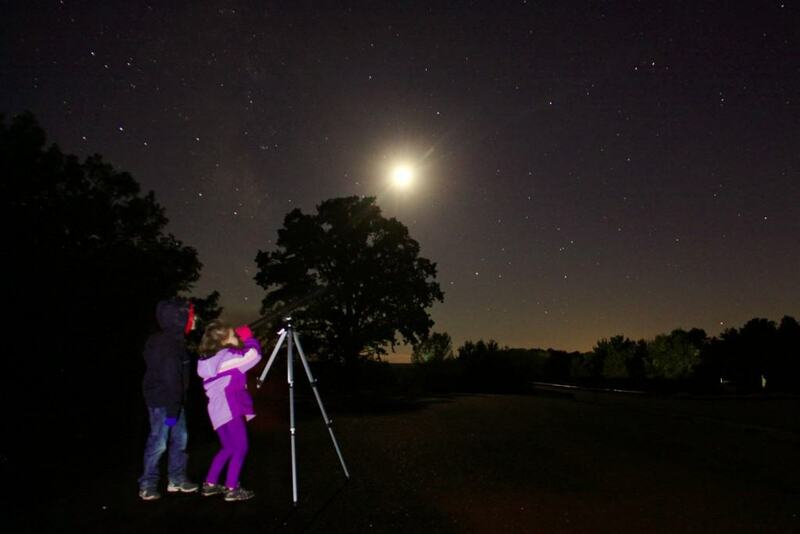 Stargazing is another great way to teach your kids about the universe and science. You can pick up a decent telescope without spending too much money and then spend a night looking at the moon and the stars while learning about space. It’s even possible to make an adventure of stargazing by going camping in a field to get a better view of the sky without any light pollution. Flying a kite is not just something that the children from Mary Poppins enjoy. It is actually a fairly easy to way to have a family outing and spend time with your kids. 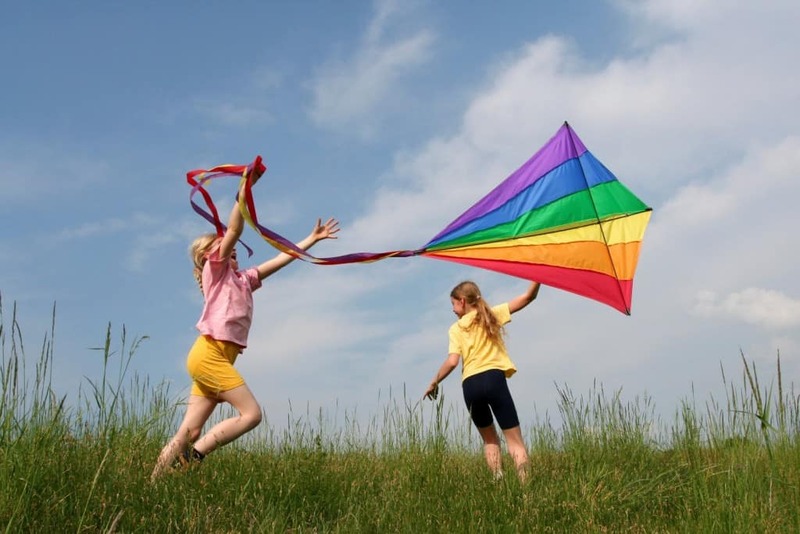 All you need is a kite or two and a wide open space, making parks, fields and beaches ideal spots. Not only is it really enjoyable but it is also not too tiring, meaning that you can keep playing for a long time. There are plenty of websites on the internet detailing simple yet interesting science projects you can do with your children. Many of them require no specialist parts and can be completed in a few hours, like making a simple microscope, growing salt crystals, making a kaleidoscope or carrying out experiments will not just allow you to spend time together, you and your kids may just learn something new. 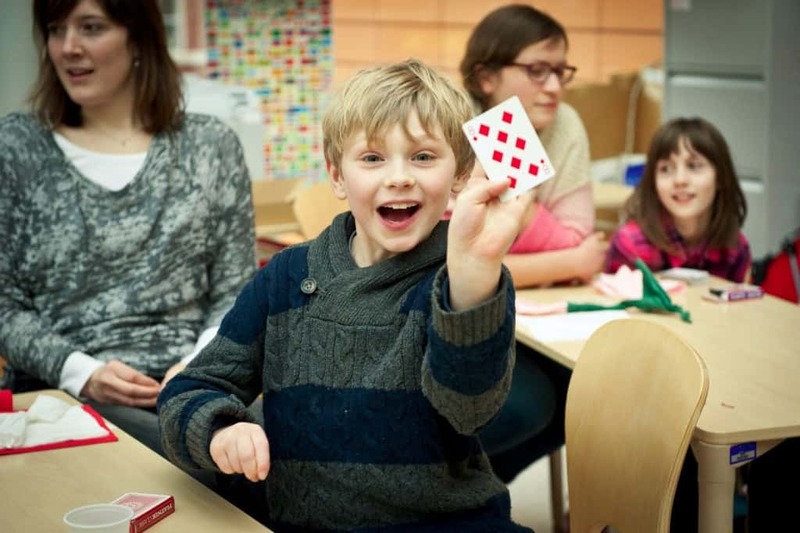 Another great indoor activity that can keep the entire family captivated is learning new magic tricks. There are hundreds of books detailing how to carry out illusions and tricks, while online sites like YouTube can give in-depth instructions. You’ll often only need a pack of cards or a few props so it won’t be too difficult to set up either. Finally, once they have learned their new tricks they will be dying to show them off so why not set up a mini stage and host your own little magic show. 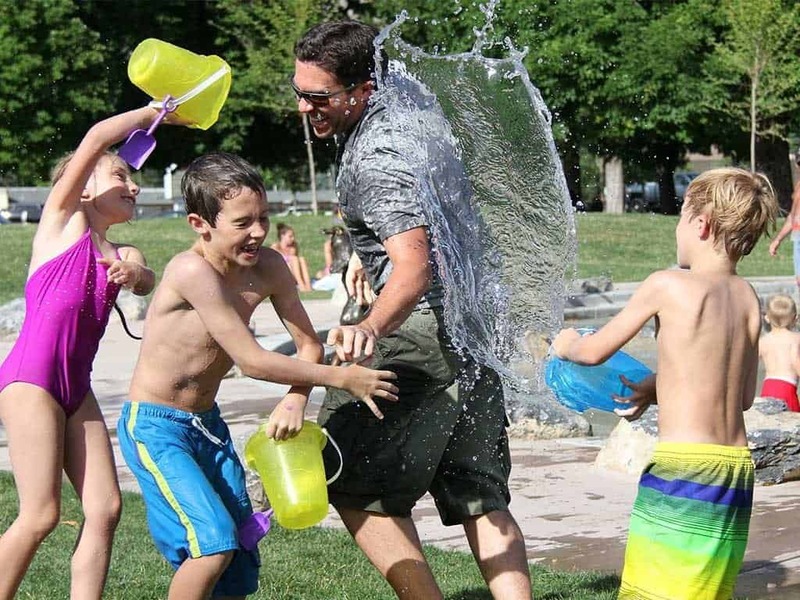 Everyone loves a water balloon fight and even though it is an activity that plenty of adults still continue to do, it is of course best enjoyed between children – especially if they get a chance to team up against their parents. All you need is a bag of balloons, a tap or hose and a warm day then go outside and have the time of your lives fighting each other.